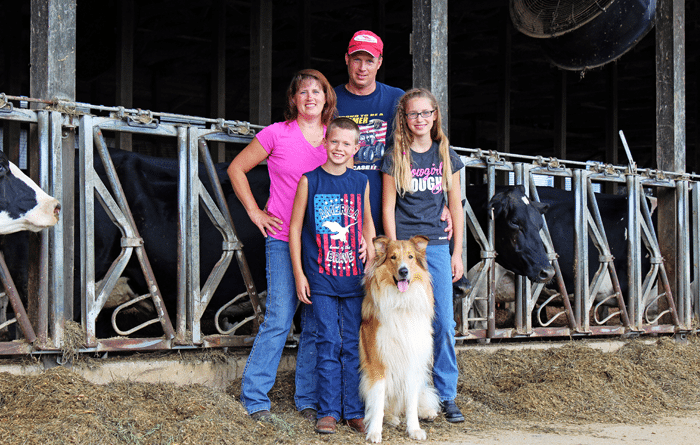 Griffith Dairy Farm is owned and operated by Steve and Melissa Griffith along with their children Corissa (12) and Shane (10). 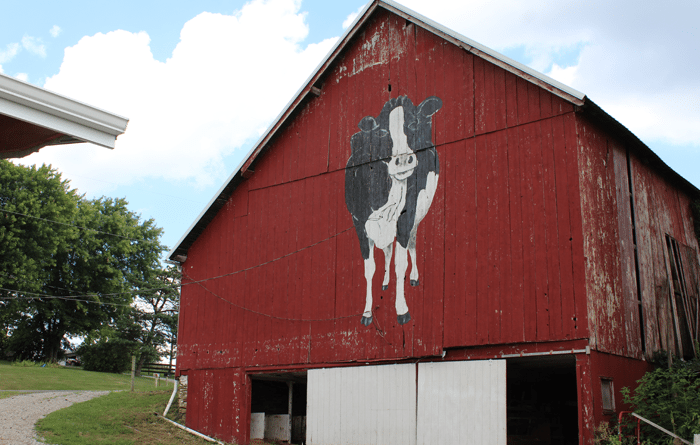 They are the fourth generation to milk cows on this farm. 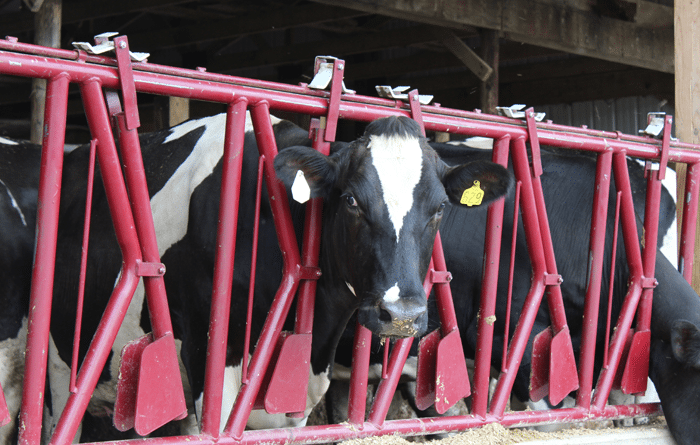 Currently they are milking 85 cows and raise about the same amount of heifers. 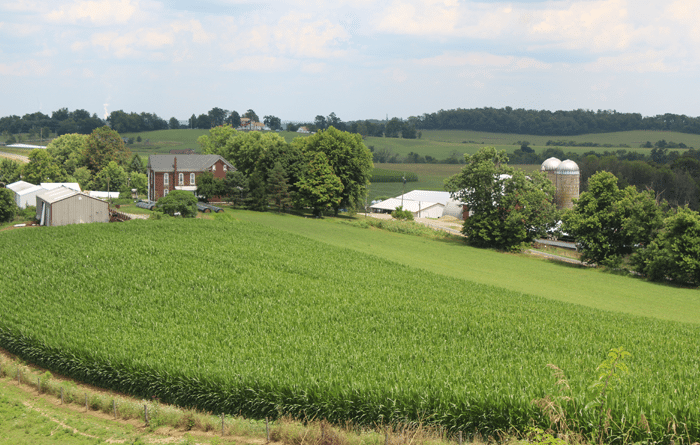 They also raise corn, alfalfa, mixed hay, and cover crops on 230 acres in Southwestern Jefferson County.